Identify an active recovery method that will help you continue with your activities of daily living with limited progression of symptoms. At Walter Road Chiropractic everyone is an individual, our techniques are tailored to suit your needs. We also use a unique holistic approach to help identify the underlying cause of your problem rather than just treating the symptoms. We are now offering Chiropractic to Seniors in the following suburbs around Perth, Western Australia. Morley, Noranda, Dianella, Beechboro, Bedford & Bayswater. 1 Haas et al. (2005). 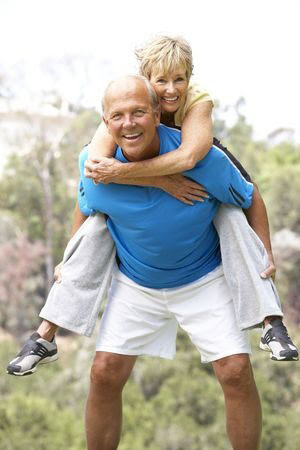 Chronic Disease Self-Management Program for Low Back Pain in the Elderly. Journal of Manipulative and Physiological Therapeutics, 8(4), 228-238. A lot of practitioners focus on passive recovery which is when you need repetitive treatment methods like manipulation, soft tissue work or needling. Active Recovery is the use of other methods such as motor control exercises or advice to prevent issues from returning.